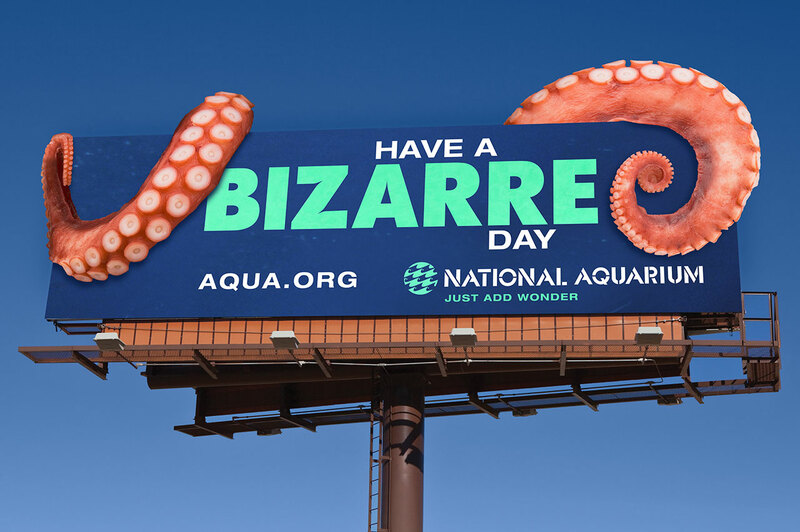 Bright and vibrant photography that allows viewers to see creatures they’ve never seen before is the hero in this campaign. 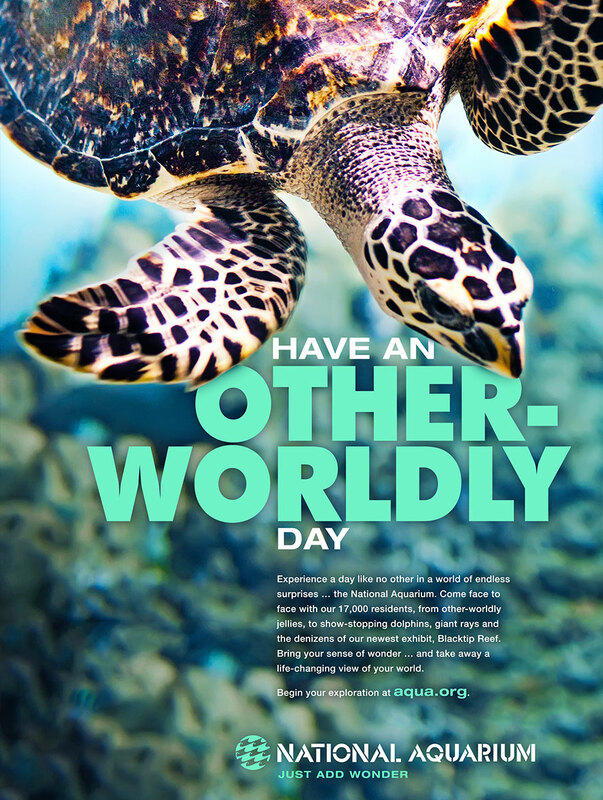 The unique photography is fused with descriptive headlines that show how the viewer will ‘have an other-worldly, awe-inspiring, wondrous and bizarre day’. 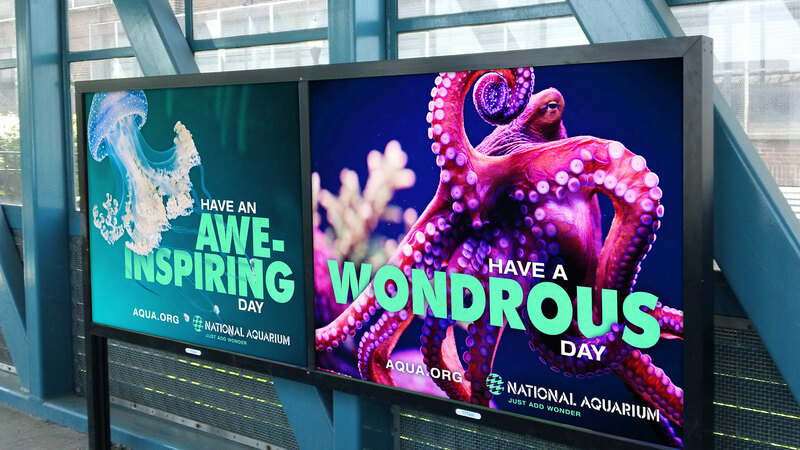 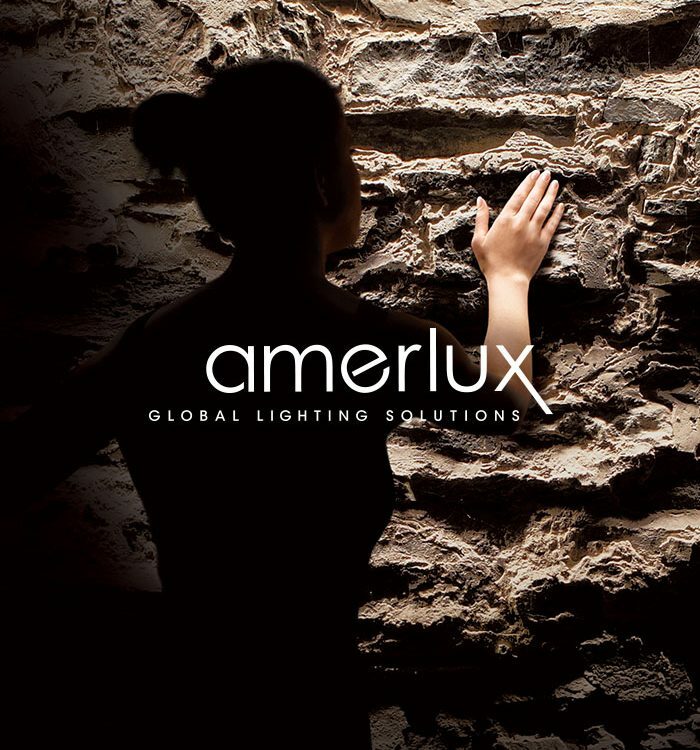 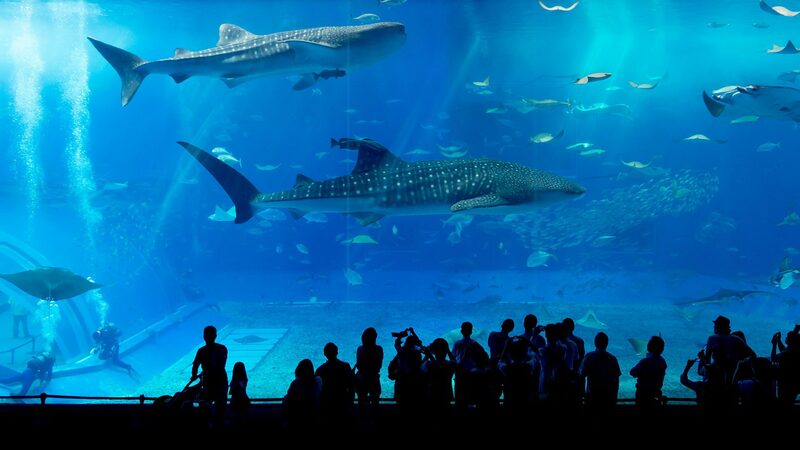 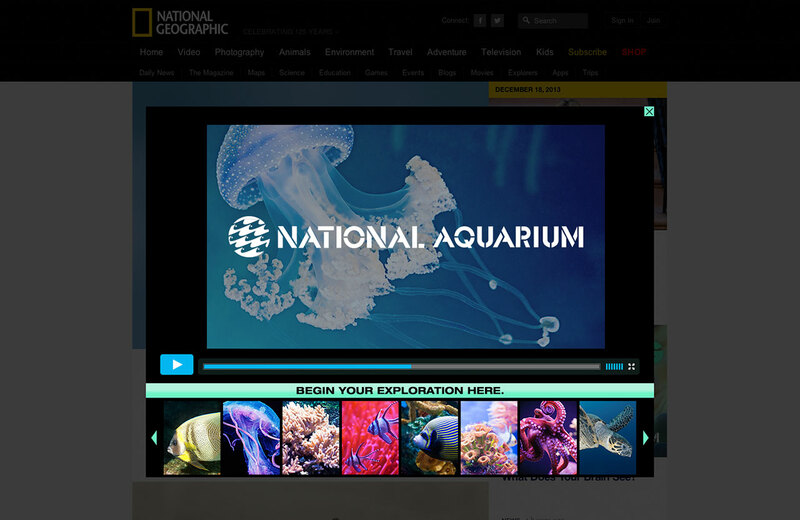 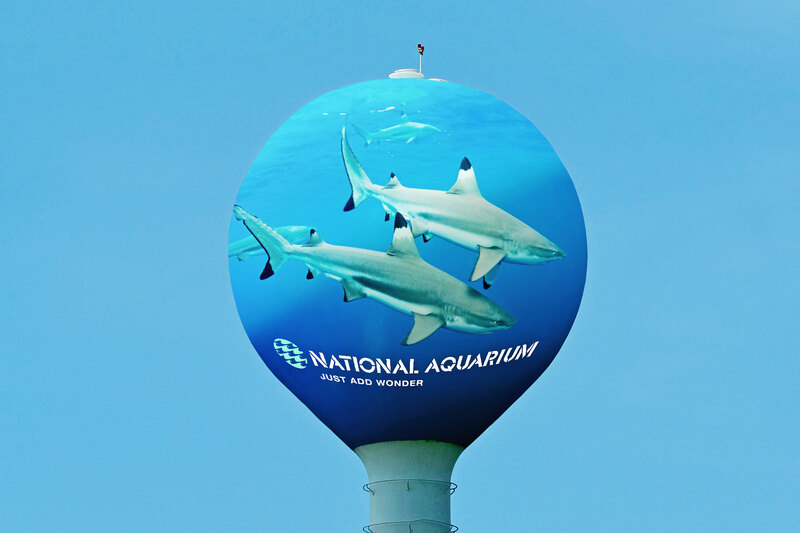 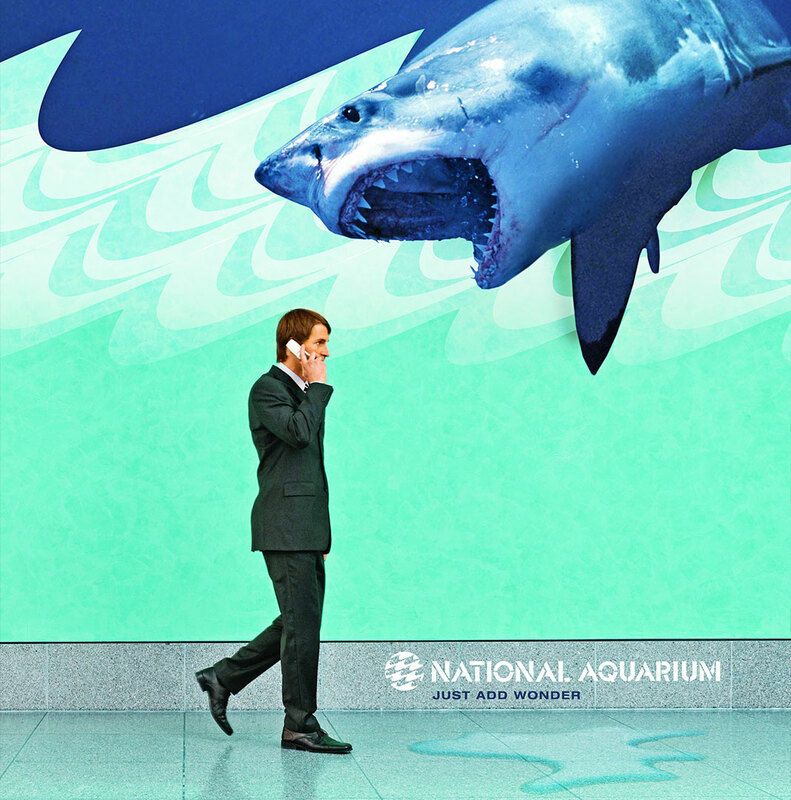 The campaign was not only delivered through print, but featured a mobile app and rich media banners that allowed the user to explore the many creatures the National Aquarium has to offer.